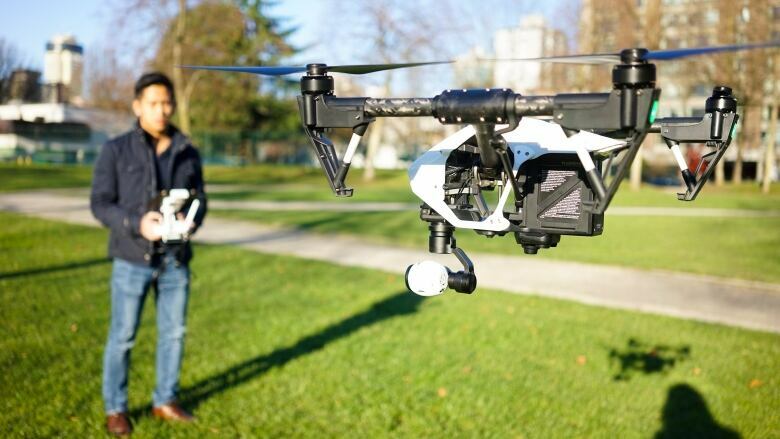 Canadian companies are placing big bets on a better way of powering drones. So far these stealthy units — long used by military forces for intelligence-gathering, surveillance and striking targets — have been powered by internal combustion engines or lithium polymer batteries. But now manufacturers are getting ready to replace those with more efficient and longer-lasting hydrogen fuel cells in a bid to accelerate the mainstream commercial adoption of drones — also known as unmanned aerial vehicles (UAVs). Advancements in fuel-cell performance are being met by cost reductions and innovations on the drones themselves, says Thomas Jones, director of product development at EnergyOr, a Montreal-based company producing small- to mid-size, fuel-cell-powered drones. Until now, fuel cells have been engineered for commercial use in cars and buses, and in stationary power systems like those that power some cellphone networks. 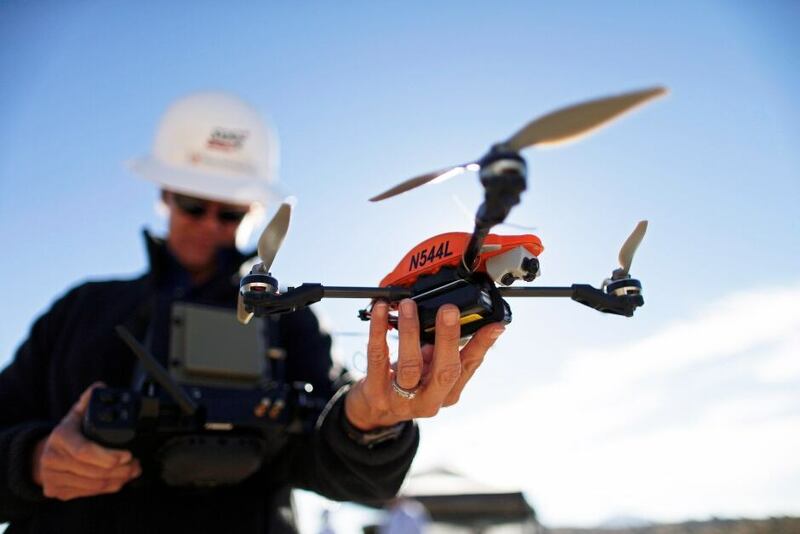 Now that the drone revolution is disrupting a broad range of industries, manufacturers have set their sights on new, potentially lucrative markets. A recent study on the commercial applications of drones by consulting firm PwC, valued the emerging global market for business services using drones at more than $165 billion Cdn, with infrastructure, agriculture, transportation and security industries offering the most potential. One company looking to take advantage of these opportunities is Protonex, a subsidiary of Burnaby-based fuel-cell developer, Ballard Power Systems. Protonex recently delivered its proton exchange membrane (PEM) fuel cells to Insitu, a subsidiary of U.S. aerospace giant Boeing that produces military- and industrial-grade, long-endurance, fixed-wing drones — the kind that look like little airplanes. PEM fuel cells produce electric power on board the drone by reacting hydrogen — in either liquid or gas form — with oxygen. With water as its only byproduct, fuel cells are a clean power solution. Insitu is now testing Protonex’s system in the hope of rolling out a commercial, liquefied hydrogen fuel-cell version of its ScanEagle drone in 2017. This is one of the most widely used, high-end UAVs around, having logged miles on military missions from Iraq to the Somali coast. 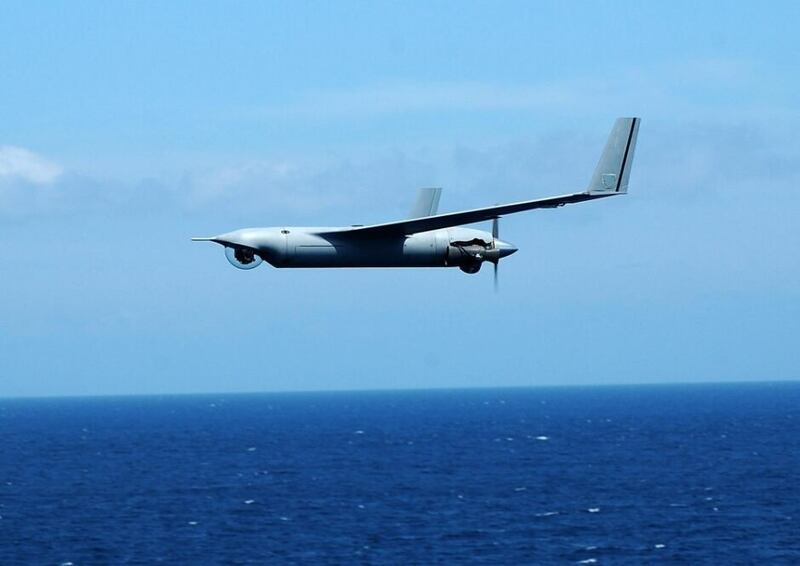 Insitu representatives say they believe that, for some users, the new fuel-cell-powered ScanEagle will bring advantages over its current internal combustion engine. Both power sources offer long-endurance capabilities — a necessity for the eight- to 12-hour flight missions required by Insitu’s clients. But fuel cells offer lower noise levels and heat signatures, too, which are particularly compelling features for militaries using drones on clandestine missions. Fuel cells — with fewer moving parts — break down less often than internal combustion engines. They also vibrate less, says Andrew Hayes, director of advanced development at Insitu. That makes for greater stability, important to commercial clients keen to use the drone’s sensors and cameras to collect clearer data and visuals, he says. “Ultimately, … all the customer wants is that data,” says Hayes. Some of the applications the company is eyeing include inspecting oil pipelines and railway tracks, fighting forest fires, and monitoring mine sites. For smaller, shorter-endurance, multi-rotor drones — those that look like small helicopters — fuel cells offer even greater competitive edges over the standard power source, rechargeable lithium polymer batteries. Currently, batteries offer flight times of between 15 and 30 minutes on a single battery charge. But hydrogen fuel cells can power drones for up to three hours and are quickly refuelled after landing. EnergyOr’s hydrogen gas fuel cells are now being tested in joint projects with France’s Air Force and Spain’s National Guard. 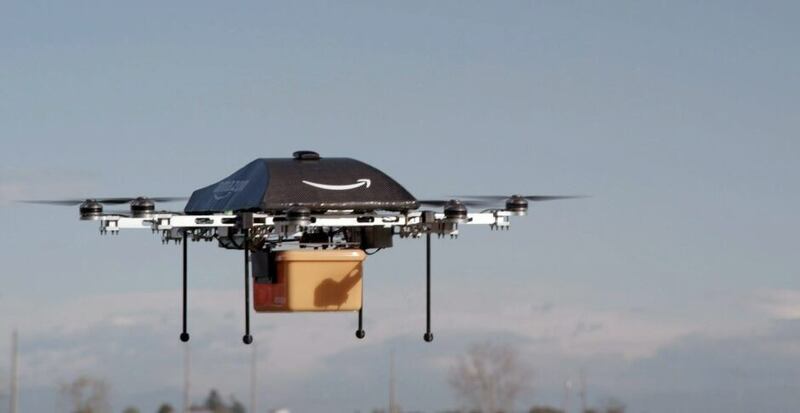 But the rise of drones raises societal concerns, and regulators are only starting to get the legal frameworks in place for their safe and beneficial use. This summer, U.S. transportation and aviation authorities announced national guidelines for non-recreational unmanned aircraft under 25 kg. Transport Canada requires commercial drone operators to get a special flight certificate advising how the UAV can be used. As drones encroach populated areas and flight paths, the evolution of these rules will be critical. 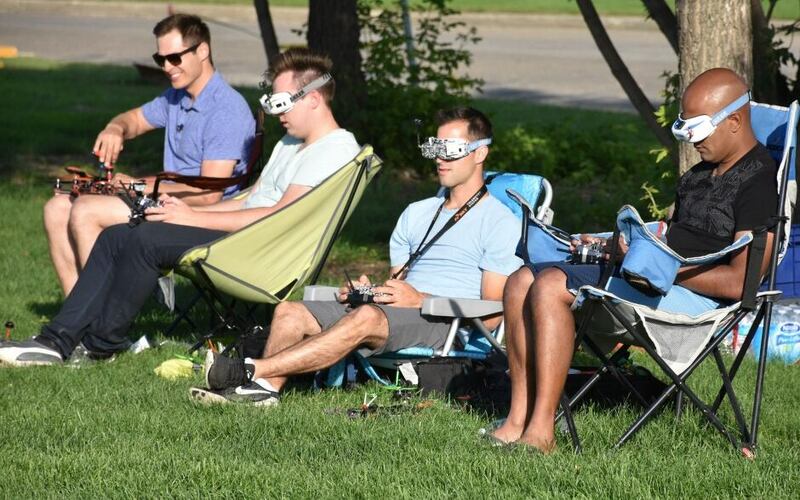 Drones are also getting more popular for recreational use in Canada, which does not require a flight certificate for drones under 35 kg. This paves the way for novices who may not understand the limitations of their drones’ battery life, for example. And privacy issues still need to be addressed, as regulations don’t cover what kinds of information drones can collect and how that information is used. Perhaps most concerning to the average person: drones can easily capture personal photos and videos. “Transport Canada does a good job … when it comes to safety issues, but I think that there are other social issues that also need to be addressed,” says Kristen Thomasen, a legal expert on drones and incoming professor of law and robotics at the University of Windsor. Thomasen says she believes that a pressing next step is for legal experts, engineers and the public to discuss the privacy implications and the nuisance of buzzing drones overhead.